Dr. Sergey Avrutin is a Professor of Comparative Pycholinguistics at the Department of Modern Languages. From 2000 to 2005 he was the program leader of the NWO-sponsored PIONEER research program Comparative Psycholinguistics. 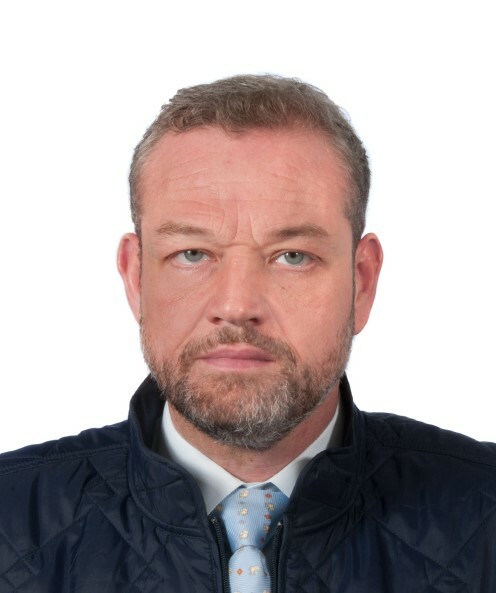 His research focuses on normal child language development and language impairment (aphasia) with special emphasis on the syntax-discourse interface and the application of information theory to the analyses of errors in child and aphasic speech as well as special registers (e.g. newspaper headlines, TV commentators, etc.) 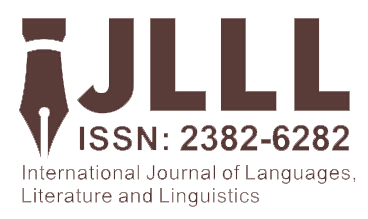 Among other things, he is a member of the editorial board of Language Acquisition, Journal of Neurolinguistics and has edited a special issue of Brain and Language. Abstract: All three populations mentioned in the title of this abstract exhibit a peculiar property of their linguistic expressions: they omit - optionally - functional categories, such as articles, tense, auxiliary verbs etc. While this fact is well known about small children (e.g. "Tractor go on floor"), or individuals with aphasia (e.g. "Cinderella shoe drop"), it is less often noticed (and investigated) in the writings of journalists. Yet, omission of functional categories, most notably articles, is a conspicuous feature of newspaper headlines in many (not all) languages, for example: ROBBER STEAL REAR COIN. While the similarity may appear accidental and superficial, a closer investigation reveals regularities behind lexical omissions in all three populations. In my talk, I present a summary of several studies conducted in collaboration with Joke De Lange and Petra Schumacher that range from database analyses to EEG investigation of newspaper headlines in several languages. The model that I present finds its roots in Claude Shannon's Information Theory and explains the observed similarities in terms of information-theoretic notions of entropy of the lexical storage and the channel capacity. Dr. Leonidas Tzonis is Professor of Finance and the Chief Financial Officer at Hellenic American University. He also leads executive and vocational training programs at the Hellenic American Union. Dr. Tzonis holds a Ph.D. from the Newcastle Business School, UK , an M.Sc. in Finance and Investment, a PG Certificate in Higher Education from the University of Durham, and a B.Sc. in Economics and Business Finance from Brunel University. He was a full-time member of the Business School Faculty at Durham University, a visiting lecturer at the Singapore Institute of Management, and a distance learning tutor for SOAS (University of London). As a consultant he works with firms in Greece, Northern Africa and Central Asia. 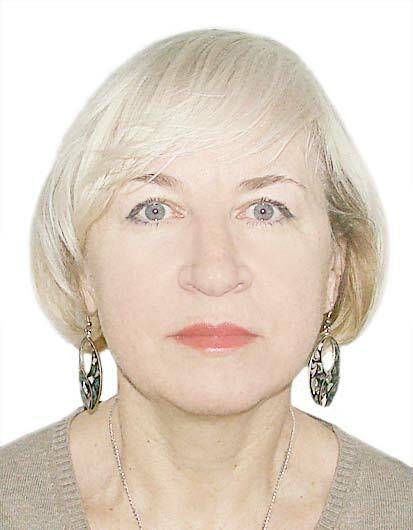 He is a founding member and sits on the Board of Directors of International Educational Consulting Ltd.
Tatiana Ivushkina is a Professor at Moscow State Institute of Foreign Affairs (MGIMO-University), Russia. She got her Candidate degree (PhD) in Philology from Moscow State University for the thesis "Stylization in Modern English Literature Speech Portrayals"and Doctoral degree (advanced PhD) from Moscow State University for the thesis «Socio-linguistic Aspects of English Speech Development (in speech portrayals of the upper classes of Great Britain in the 19-20th c. English Literature)». Her research interests are social linguistics, stylistics, stylization in speech portrayals, upper-class speech, English & American literature and culture, innovative methods of teaching and intercultural communication. She is an executive secretary and editor of the journal "Philology at MGIMO" and author of articles in refereed journals and international conference proceedings. Prof. Suresh Deman has an undergraduate degree in mathematics, two Masters degrees & ABD (from India & US) and was an M. Phil (UK) in Finance and Economics and a PhD (Japan). 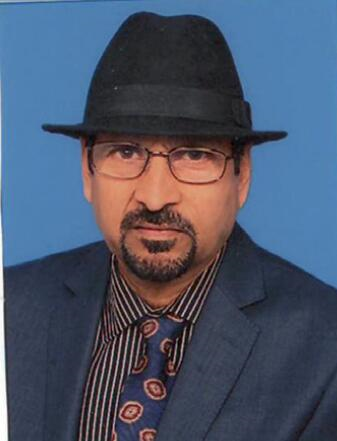 His major fields of interests are as follows: Real Estate Finance, Game theory, Microeconomics, Macroeconomics, Development Economics, Regional Urban Economics and Econometrics. He also has interest in the application of quantitative economics, econometrics and game theory to Economics, Finance and Accounting. Copyright © 2017-2018. ICLL All rights reserved.